From the splash of breaking waves to turbulent swirling smoke, the mathematical dynamics of fluids are varied and continue to be one of the most challenging aspects of animation. Fluid Engine Development demonstrates how to create a working fluid engine through the use of particles and grids, and even a combination of the two. Core algorithms are explained from a developer’s perspective in a practical, approachable way that will not overwhelm readers. The Github repository offers further opportunity for growth and discussion with continuously changing content and source codes. This book helps to serve as the ultimate guide to navigating complex fluid animation and development. As a computer graphics researcher during his Ph.D. and postdoc years, Doyub worked on physics-based computer animation and rendering including computational fluid dynamics, high-performance computing, real-time data visualization, and photo-realistic rendering. The studies cover designing numerical solvers for high-quality physics animation for visual effects, optimizing the performance of parallel computations, and building hybrid solutions for effective physics computation. His work also includes a data-driven approach for high-resolution real-time simulations which utilizes massive cloud computing power to produce and compress data-driven model and multicore system to simulate physics in real-time. For more on his previous projects, checkout his website. 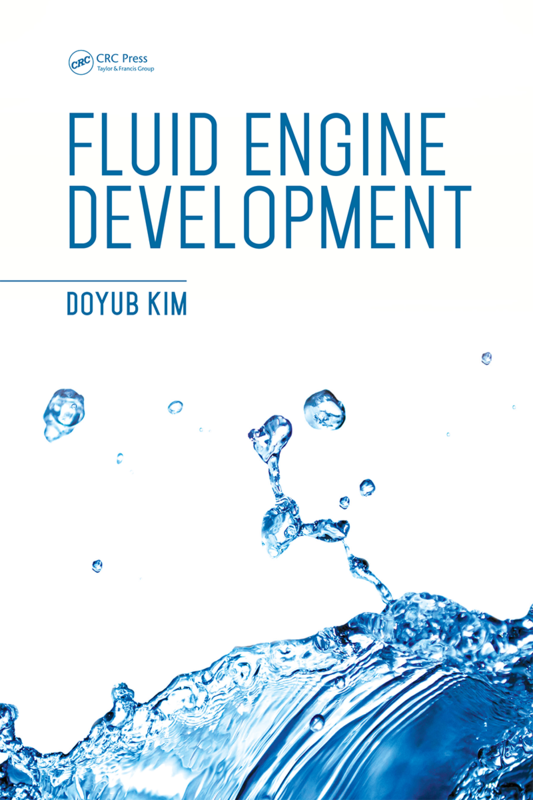 This site is for the book, "Fluid Engine Development", and its source code.